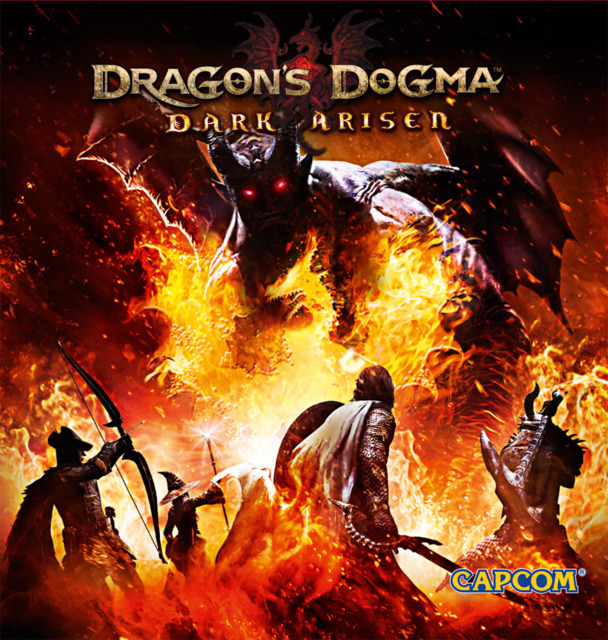 Dark Arisen is a re-release of the original Dragon's Dogma with expanded content. It was released on April 23, 2013, in the US and April 26, 2013, in the EU, both at retail and digitally on PSN and the XBOX Live Marketplace. Capcom anounced the game will be available on Windows PC as of January 15, 2016. Players with the original game can also import their characters into Dark Arisen. Doing so will grant them 100,000 Rift Crystals and an unlimited supply of Ferrystones, along with six new costumes with the Gransys Armour pack. The new area in Dark Arisen is the underground of Bitterblack Isle, where players will encounter new monsters, quests, treasure, and adventure. Several changes have also been made to the travel and menu systems based on player feedback.